As the eCommerce industry continues to boom, competition grows fiercer. To stand out from the pack, online brands must focus on the quality of their user experience. Leveraging the power of Shopify Plus helps online brands find the sweet spot for their target market. Discover how to maximize your store's potential by improving user experience with Shopify Plus. Recent statistics revealed the online sale of physical goods in the United States in 2018 added up to $504.6 billion. By 2023, these sales are projected to exceed $735 billion. These staggering statistics prove e-commerce is growing and will continue to thrive in the years to come. 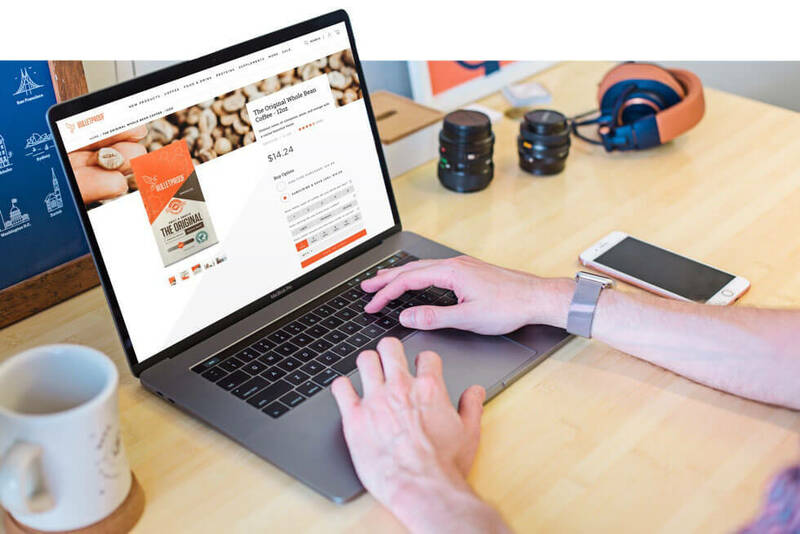 E-commerce merchants must strive to deliver an outstanding user experience in this increasingly competitive industry where customer expectations are also growing. 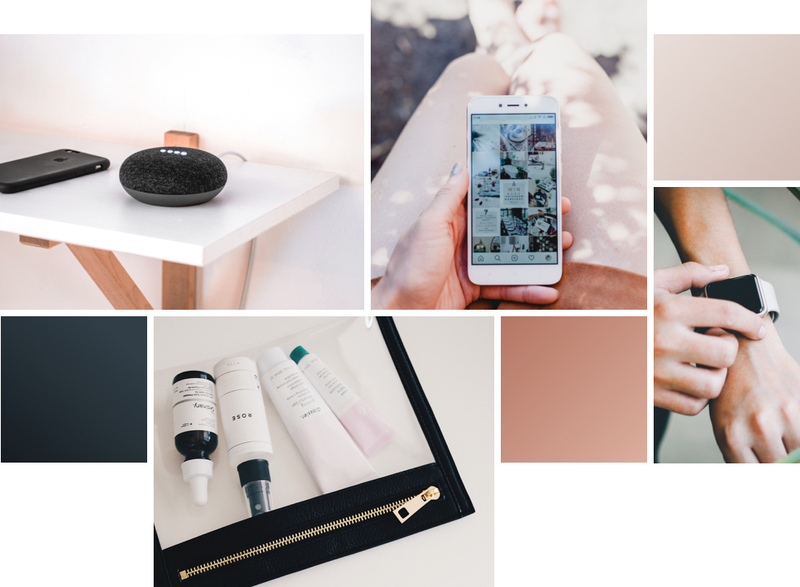 In this article, we explore the top trends you can expect to see in the exciting future of e-commerce and how your business can capitalize on the incredible opportunity they present. Subscription services streamline the process of accepting recurring payments. Consumers benefit from a one-and-done approach to online shopping, so they don't have to remember items or services they use regularly. And merchants score the steady stream of income that comes from subscription payments. Discover how leading brands on the Shopify Plus platform benefit from using ReCharge subscription services. 1. Does this platform help stay up with ever-evolving ways customers are shopping? 2. Does this platform allow us to innovate in how we sell and the customer experience? 3. Does this platform continue to improve and adapt the technology to make our jobs easier? 4. Does this platform integrate with other leading-edge technologies in eCommerce? Discover seven reasons why Shopify Plus is the top choice for top brands such as Dr. Axe, Magnolia, Kylie Cosmetics, Rebecca Minkoff, Gymshark, and more. What could be worse than stumbling out of bed after your alarm to make your early morning coffee, only to find out that the coffee bag is filled with mere crumbs? I’m afraid we can all relate to this far too familiar scenario. But in the era of convenience that we live in, this tragedy can be mitigated with—you got it—subscriptions! In this post, we will take a deeper look into the strategies of a few companies that are taking their subscription programs to the next level to encourage subscription use and increase customer cart sizes. Email marketing continues to dominate how businesses connect with their customers. Nearly 105 billion emails are sent each day; this number is expected to reach 246 billion before 2020. With potential customers facing this inbox deluge, crafting an email that stands out becomes a challenge. According to Mastercard SpendingPulse, the 2017 online holiday retail sales experienced 18.1 percent year-over-year growth, outpacing retail sales growth overall. Cyber Monday 2017 was the biggest e-commerce day in U.S. history. Here’s a look at several emails online retailers delivered during last year’s holiday season. Shopify Unite 2018 was more than just an opportunity to see Justin Trudeau, eat poutine, and see Toronto. It was also a time to hear some big announcements for what is soon to come for brands powered by Shopify Plus over the coming year. Here are a few things that really jumped out at us and that we’re super excited about for our clients and brands running on Shopify Plus. 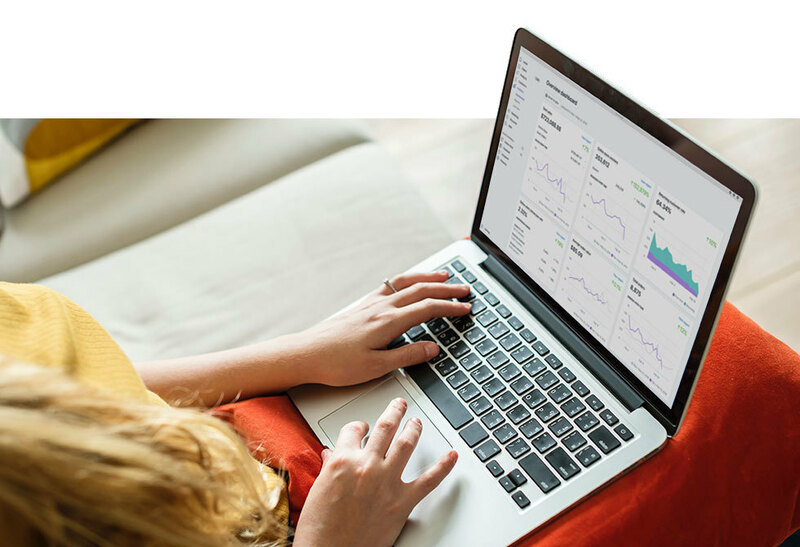 Just as its name suggests the Shopify Plus platform provides tools to help eCommerce businesses grow and scale without having to re-platform. Having a platform that can grow with your business is essential to ensure that today's hard work can turn into tomorrow’s sales. Launchpad is just one of the many apps from Shopify that allows eCommerce brands to simplify the process around marketing campaigns with automation. Online sellers are investing in technologies to make sure customers have a great experience along the entire buying journey. A key moment for customers in the journey comes during the transition from considering a product, to actually paying for it. Within this transaction, sellers rely on users to navigate common forms to share their shipping location. Humans are superb at accidentally putting wrong information into forms. This can be particularly troublesome when forms are the primary mechanism for getting products to customers. 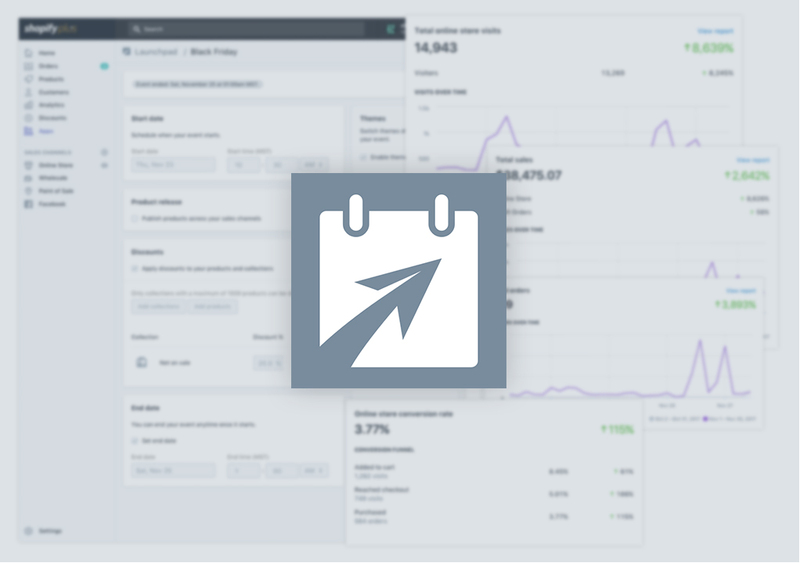 Flow is the new workflow tool for Shopify Plus merchants from Shopify that introduces automation into real-time alerts & your operations process. This new tool allows you to keep everybody on your team on the same page through an easy to use workflow tool where you can build specific flows that are relevant to your organization’s processes.